Why play for Texas Eclipse? We realize you have choices when it comes to club volleyball and want to share with you the mission of our organization. We are built from the ground up as a Christian organization. Our faith is of first importance to us, and we are serious about our commitment to help prepare young women for life, not just the next volleyball match. 1. To be "coached up" to improve her skill level. 2. To be treated with respect and appreciation. 3. To let her know that we truly care about her as an individual, not just what she can do for us on the volleyball court. Texas Eclipse volleyball has had tremendous success nationally, including a 2nd place and a 3rd place finish at the USAV Girls' Junior National Championships in the USA Division. Every interview we have for new coaches starts with, “Are you serious about making a difference in young people’s lives?” We then talk about their experience as a volleyball coach. In addition, all conversations with existing coaches concerning our players start and end with how we can better make a difference in that player’s life, and what is best for her growth as a young person. This is our 16th year. Experience tells us what works and what does not work, and we are quick to adapt and change as needed to the changing needs of today's athlete. If you want a place that puts your daughter as a priority, then we would love to have you be a part of the Texas Eclipse family. 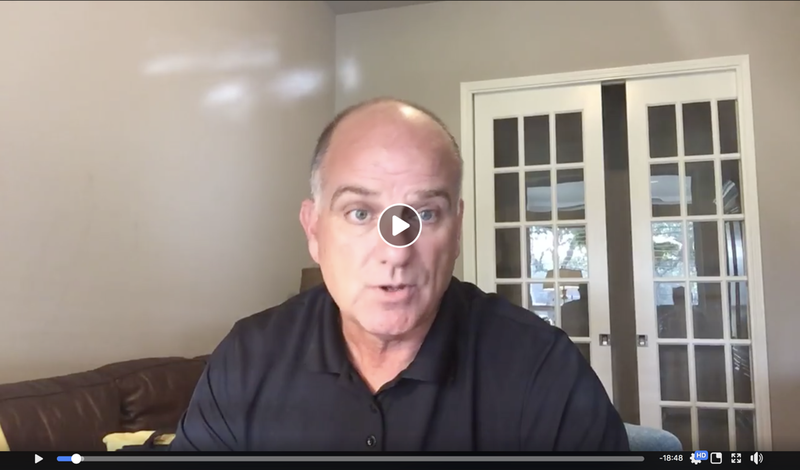 Click the video below to watch Texas Eclipse President, Greg Watts, discuss answers to frequently asked questions on Facebook Live!